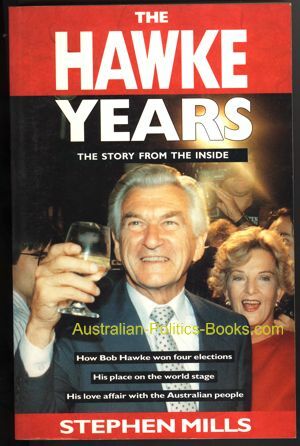 Stephen Mills, Hawke's speechwriter for more than four years, throws new light on Hawke's character and style. He reveals that Hawke considered dumping Keating, even before they were sworn into government in 1983 — and that he explored a secret bid to negotiate with Saddam Hussein before the outbreak of the Gulf War. 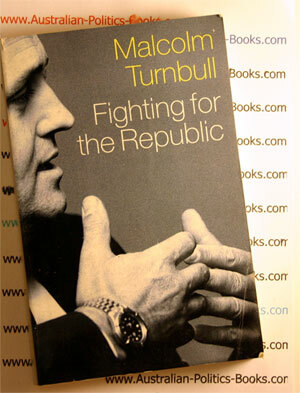 The Hawke Years unravels the puzzle in tracing Hawke's career from the 1970s to the 1990s —from the dashed hopes of the Whitlam years to an unprecedented period of Labor government.